Coach Chris Wilson his wife Caty Wilson and their family. 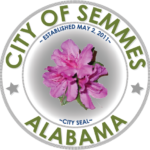 Welcome to MGM and Semmes! !